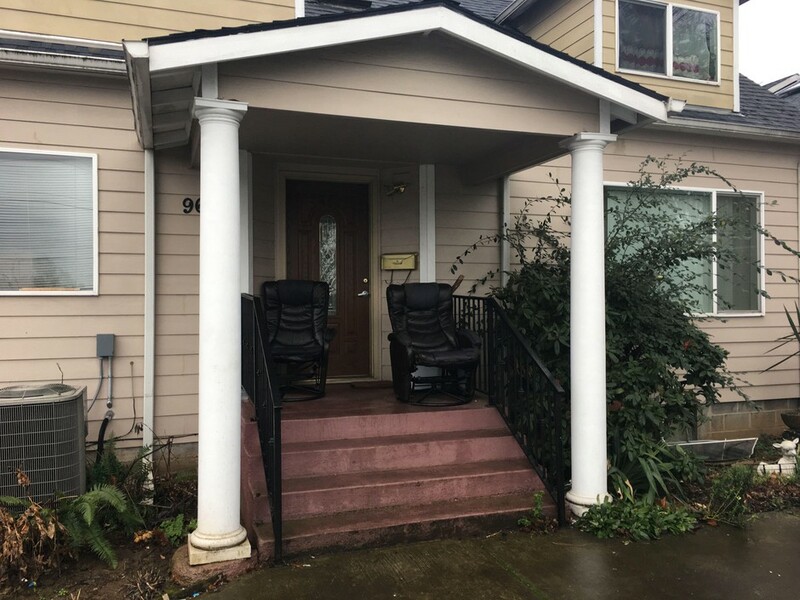 by Ericka Cruz Guevarra and Conrad Wilson OPB Jan. 28, 2019 5 a.m. | Portland, Ore. Yet politicians, mental health advocates and police say that law enforcement agencies have inherited a role they’re ill-equipped to play, yet too often do. In a system that works, people experiencing mental illness would receive the care they need before they hit crisis mode — long before police become involved. 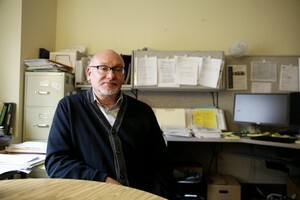 Bob Joondeph, executive director of Disability Rights Oregon, said the state is still trying to put more dollars toward mental health providers, but the needs continue to outpace funding. “It’s been happening slowly,” he said. And there’s one more reason police in Oregon’s largest city end up responding to people suffering from mental illness: Portland’s housing crisis. Eby said that’s not the function of law enforcement and should not be the role jails play. 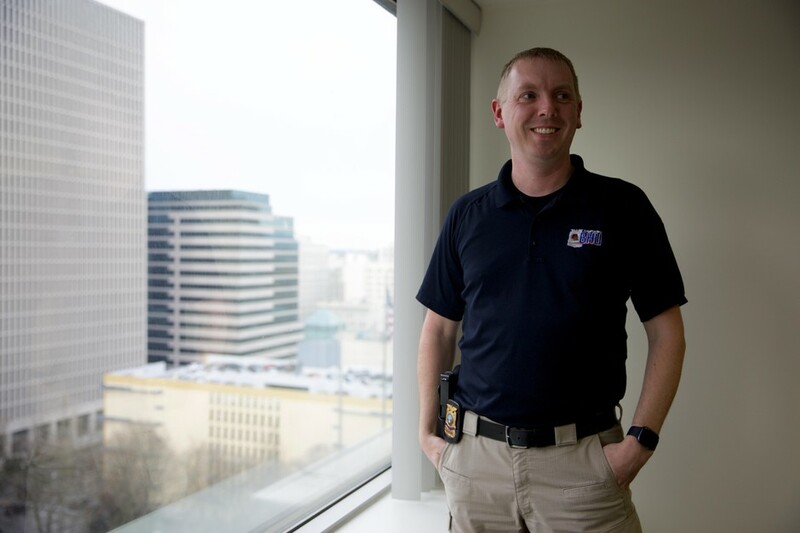 The Portland Police Bureau, for its part, has tried to handle that by creating more tools for dealing with people in crisis. Bureau leaders were rethinking their approach to mental illness even before the 2012 U.S. Department of Justice settlement. In 2013, as part of the city’s efforts to comply with federal officials, the bureau created a Behavioral Health Unit. All of Portland’s roughly 930 officers receive 40 hours of crisis intervention training, which covers how to talk to someone in a mental health emergency, how to spot someone in crisis and how to handle suicide threats. Around 129 have an additional 40 hours of “enhanced crisis intervention training.” They’re the ones the bureau looks to when it receives mental health-related calls, Hettman said. Even with more options and training, police say that they’re still not the best people to respond to a mental health crisis. Officers have access to a 24/7 crisis team of mental health clinicians through Project Respond, a partnership with Cascadia Behavioral Health. That program allows law enforcement in Multnomah County to call a mental health provider to assist at a scene. Clinicians responded to 2,410 calls last year. Portland Police made 629 calls for service, though other law enforcement agencies in the county also rely on the service. 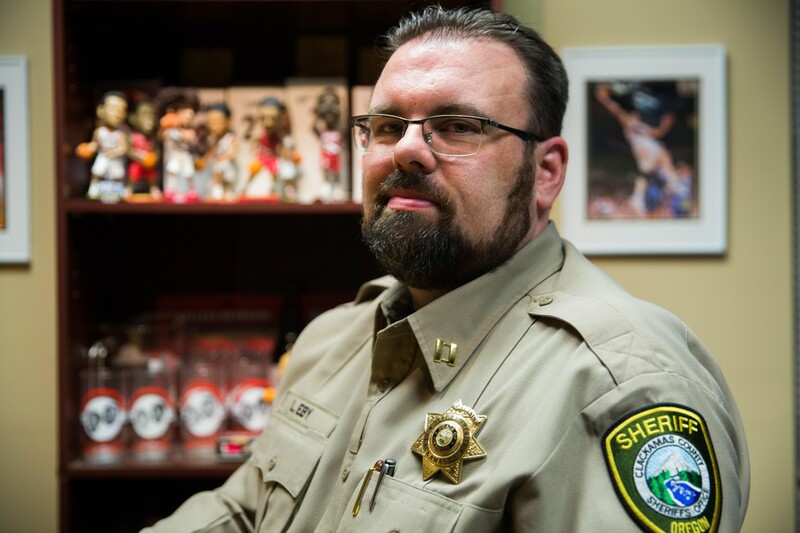 Project Respond providers do deploy to the scene, but only after a police officer determines that someone is having a mental health crisis — something that can be hard to do in a tense situation. The police investigation into Gladen’s death and police conduct is ongoing. 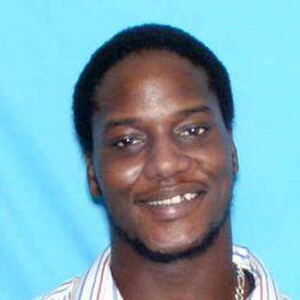 What’s known is that Gladen had a history of mental illness, and he was at the emergency room at Adventist Medical Center just hours before his fatal encounter with police. Emergency rooms, like police departments, are increasingly called to handle acute mental health situations. And like police, ER doctors and nurses sorely lack the resources to do that well. Meieran said ERs are the most expensive, least effective places for people suffering from mental illness. For one, they’re largely designed around immediate, emergency care for physical crises — like strokes or heart attacks — and are not equipped with the specialists needed to handle mental health problems. So in many cases, patients who entered the ER in a mental health crisis end up being discharged without ever getting the long-term treatment they need. Bouneff with the National Alliance on Mental Illness said intervention needs to happen earlier and at all levels. The idea of people in crisis ending up in jails or emergency rooms represents a failure in health care, he said. To address holes in the system at hospitals, Portland-area providers worked together to create the Unity Center for Behavioral Health, a dedicated emergency room for mental health. The center has 107 beds, but only for people with urgent needs. As is common with other emergency departments, Unity occasionally reaches capacity – known as “divert status” – and can no longer take additional patients. Unity has also struggled with administrative problems, and state investigators raised serious safety concerns about the center within its first two years of operation. Where to do that remains an open question. Multnomah County officials say Oregon doesn’t have even one dedicated mental health shelter that will keep someone all the way through recovery. But they’re working on it. Earlier this month, county commissioners authorized their staff to take a serious look at purchasing a 25,000-square-foot historic warehouse, valued at $4.3 million, in downtown Portland.